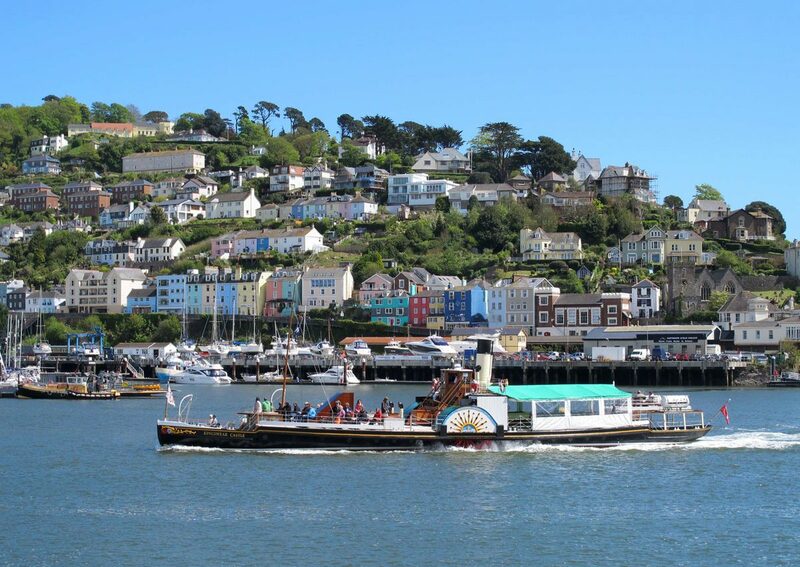 People visiting this part of Devon will inevitably be drawn to the charms of Dartmouth, Kingswear’s larger neighbour across the other side of the River Dart, but that doesn’t mean to say that Kingswear shouldn‘t get a mention. The village isn’t very big and I would be lying if I said there was a lot to see here, but the fact that it’s a ferry crossing point and one end of the Dartmouth Steam Railway means that plenty of people pass through here, even if they don’t linger. Apart from the popular Dartmouth Steam Railway, the other main attraction is Coleton Fishacre, my favourite South Devon National Trust property, less than three miles away. If you enjoy walking, it can be reached via the coast path, which is probably the best attraction of all.